The ancestral home of opera singer Maria Callas in Neochori, Messinia, Greece, will host a unique night of opera on the night of July 8, in honor of the diva and the new museum dedicated to her life and work created there by the Oichalia municipality. 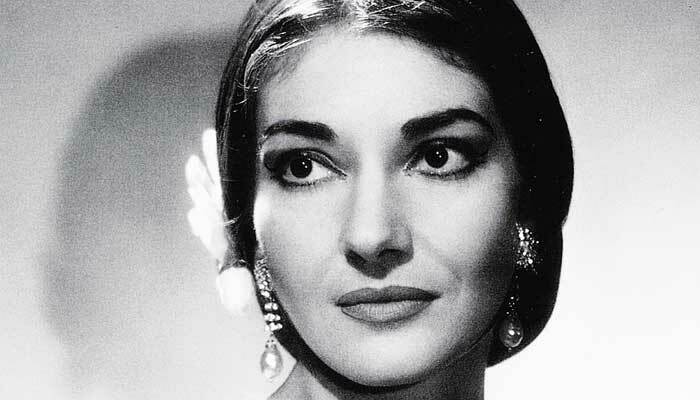 The house once owned by Callas’ family was recently acquired by the local authority, which decided to repair and rebuild it using the original building material strewn around the site and turn it into a visitable Callas museum and research centre. The performance will be held outdoors in the courtyard at 9 p.m. in the evening, with soprano Chrissa Maliamani and tenor Vasilis Kavayas singing selected arias and duets, accompanied by pianist Yiannis Aeriniotis. 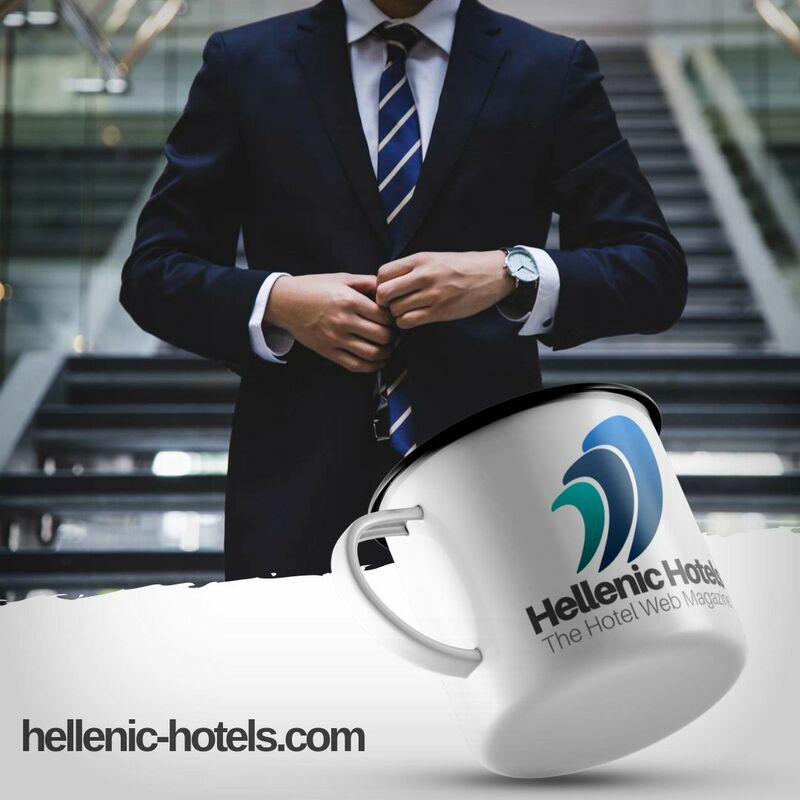 The evening is organized in collaboration with the Athenaeum International Cultural Centre.